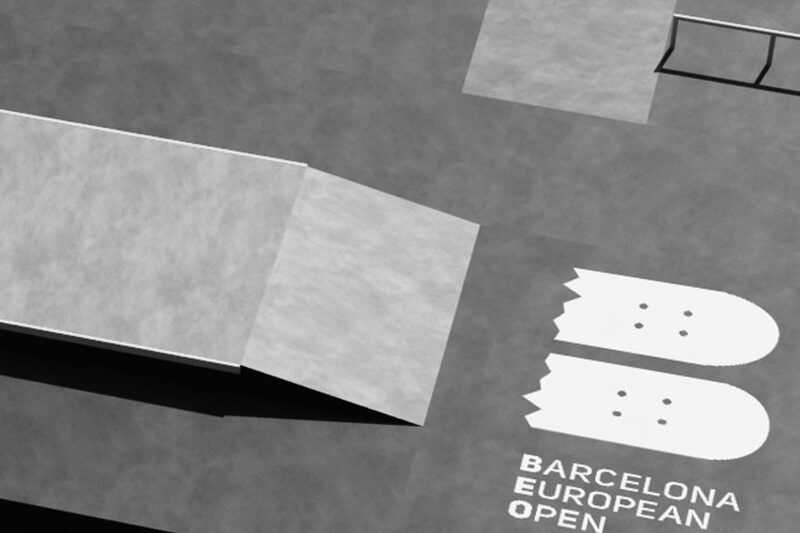 The Barcelona European Open Park, located in auditorium 2, will find skateboarding competitions. The riders compete in the Barcelona European Open, one of the most popular skate competitions in Europe. In this park, skate will be the only protagonist throughout the day on Saturday. The semifinals and the finals will be played throughout the day. Danny Leon, Justin Sommer, Joan Galcerán, Richard Tury and Cristian Sánchez are some of the best skaters that will be in Barcelona. In the women’s category, Héloise Wathelet and Valentina Cobos will also be at the BEO. In addition, the champion of last year in the junior category, David Parrilla, will try to repeat the triumph in this new edition. The park has been built by California Skateparks Europe. The American company has been inspired by the smallest modules that you can find on the streets of any city. In addition, the park has gained in length and width (42X13) compared to 2017. In the BEO Park you can find handrails, hubbals. In addition to a quarter and a quarter to bank that delimit the track.